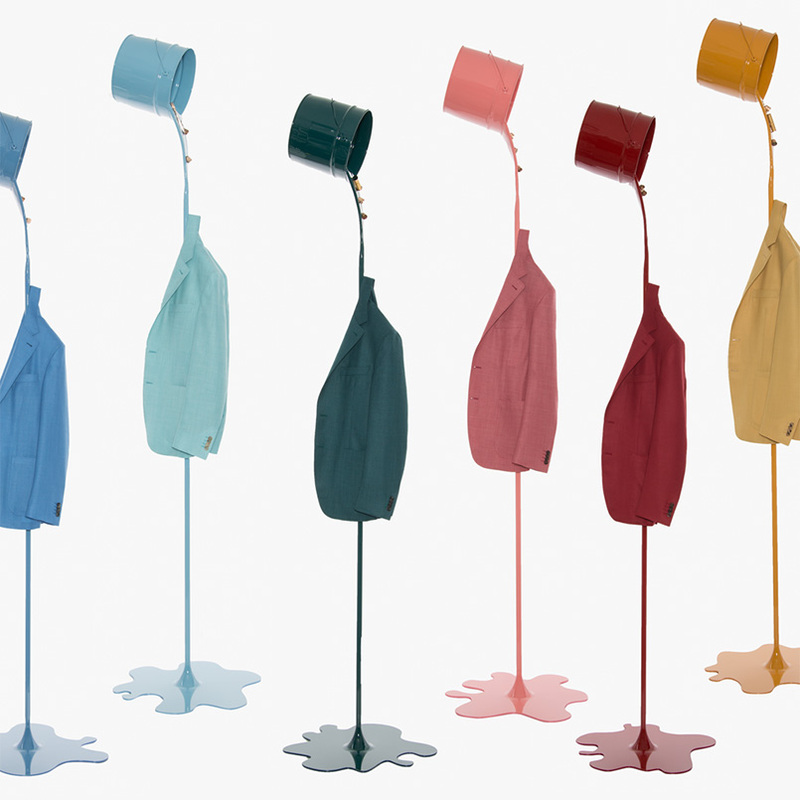 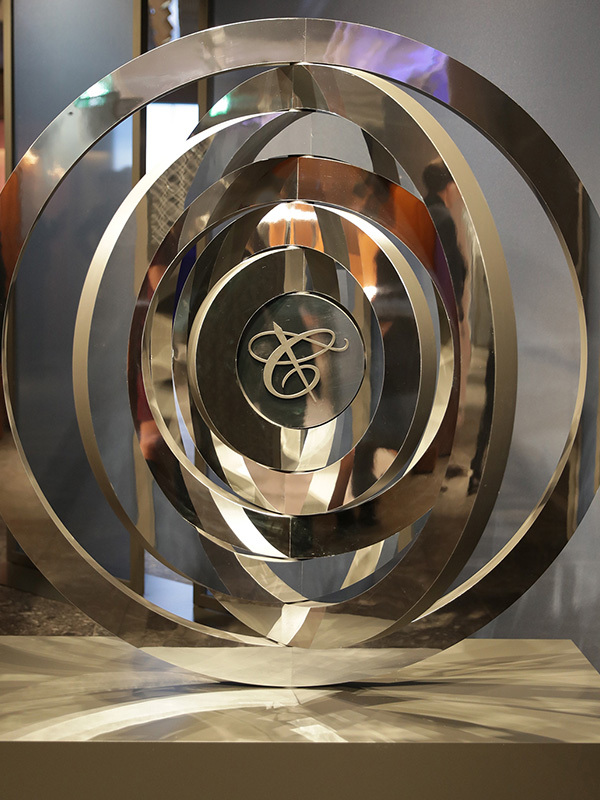 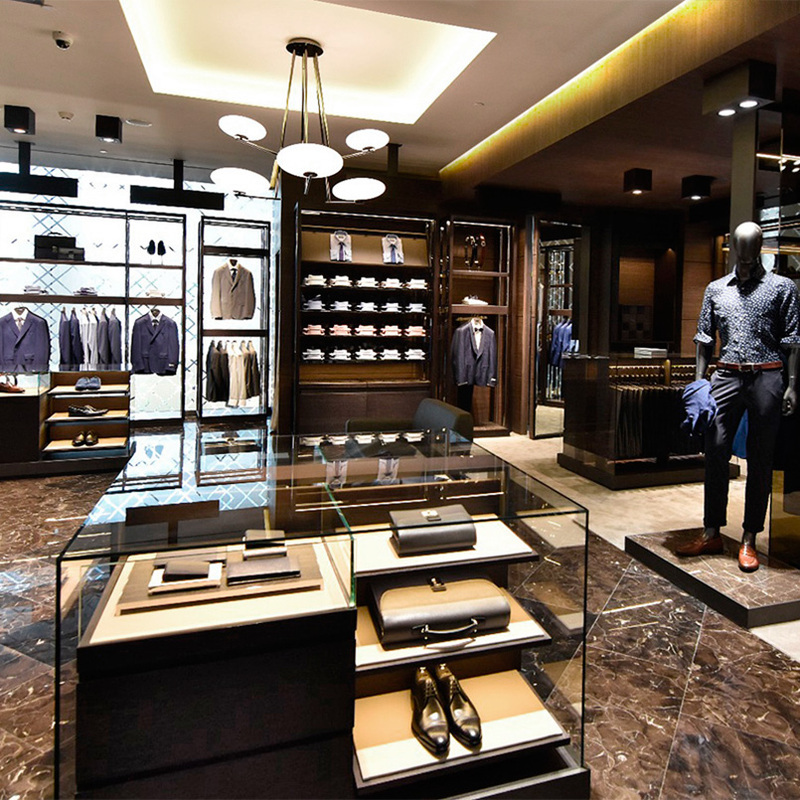 This November, we opened a new boutique in Shanghai Plaza 66, based on an entirely new and innovative design concept. 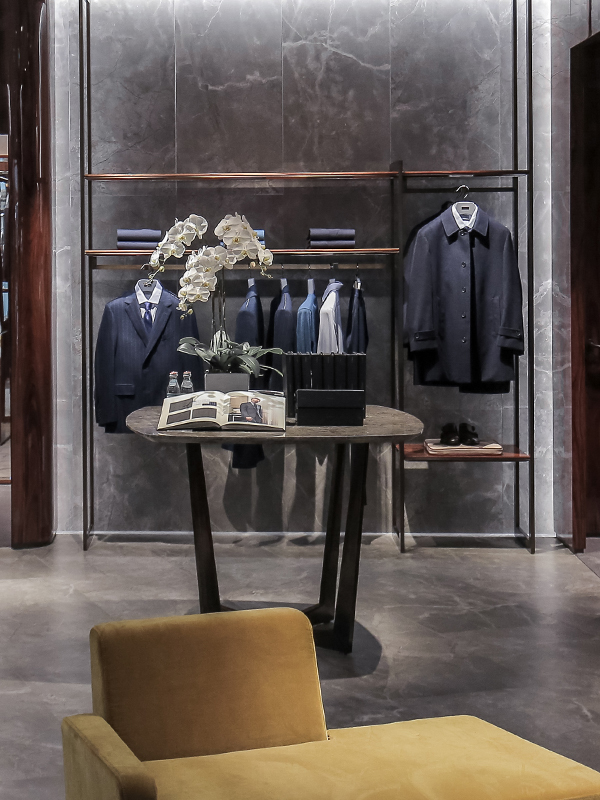 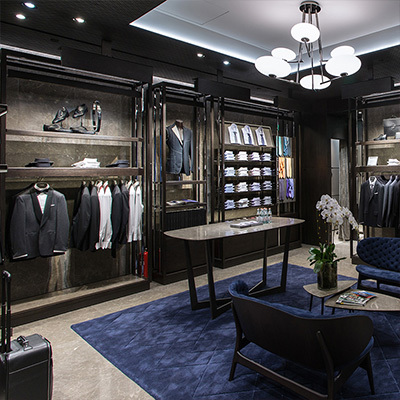 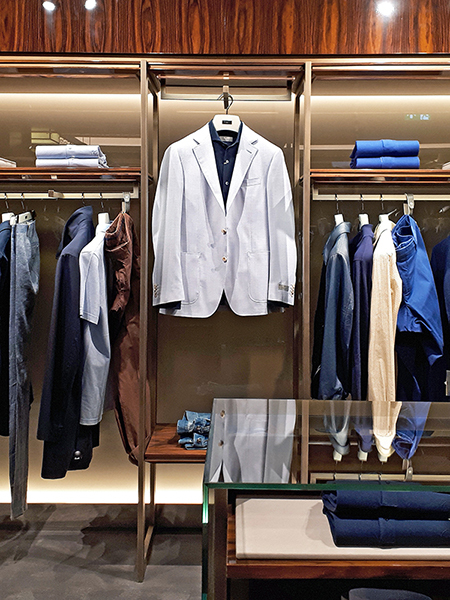 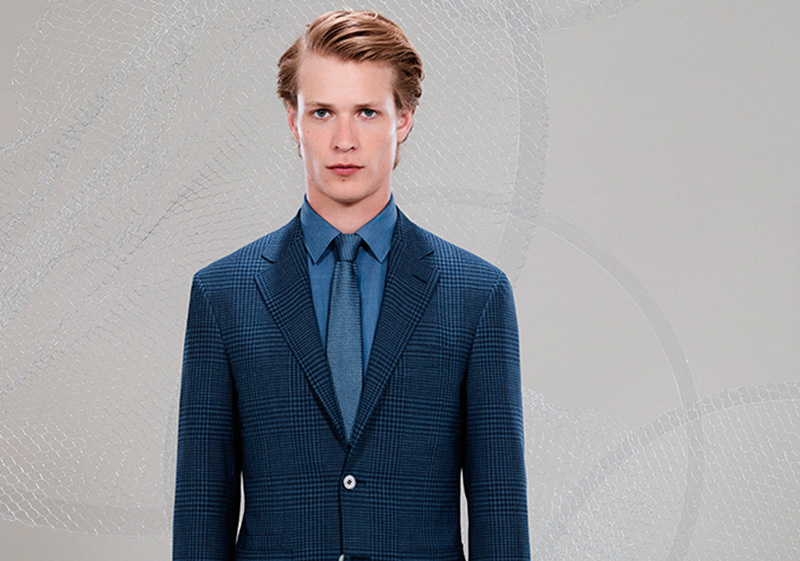 The space fuses contemporary design elements with the traditional elegance of our Made in Italy garments, resulting in a unique shopping experience for the Canali consumer. 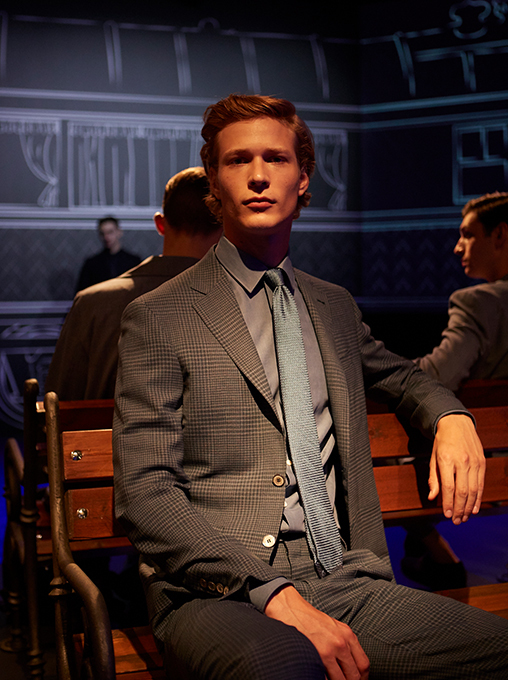 Along the platform of a refined train station, we discover the Canali Spring Summer 2018 collection, spearheaded by an exclusive and innovative new fabric called Impeccabile 2.0. 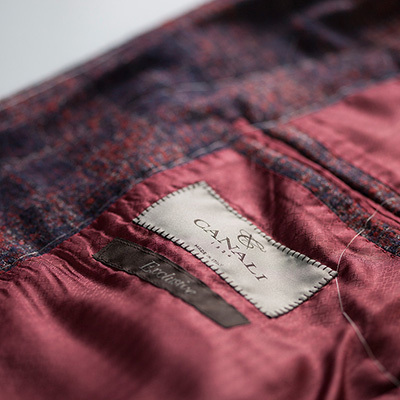 Geared towards a man in movement, this completely natural pure wool textile is naturally stretch, breathable, creaseless and resistant to water and stains. 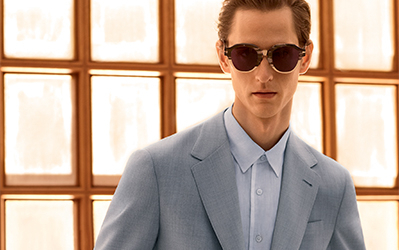 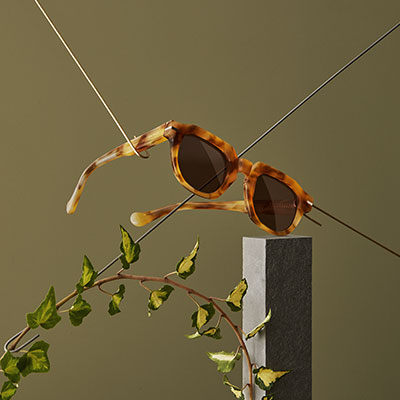 The Spring Summer 2018 Collection Mood - The collection is an homage to the man who is constantly on the move, whether for business or pleasure – or for business and pleasure – and to the continuous discovery that his journeys bring. 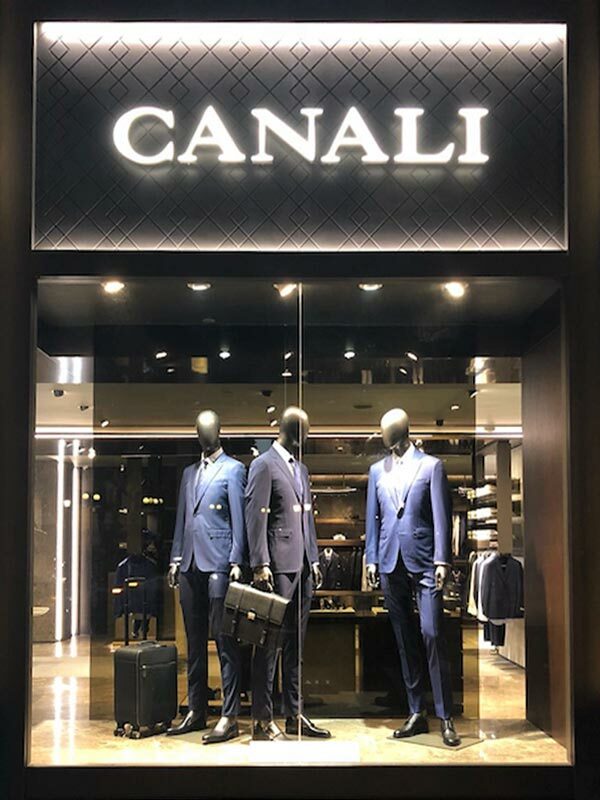 We have inaugurated our first boutique in Cambodia within the luxurious Vattanac Capital Mall in the country’s capital, Phnom Penh. 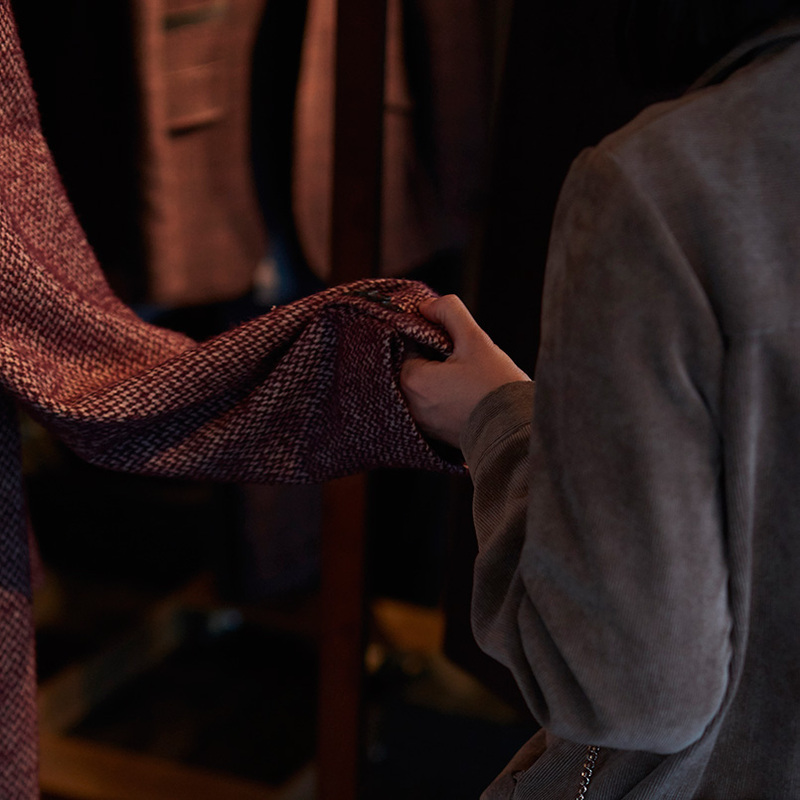 Our Su Misura service allows you to indulge your creative side and design a garment that is perfectly tailored not only to your exact measurements, but to your personality as well. 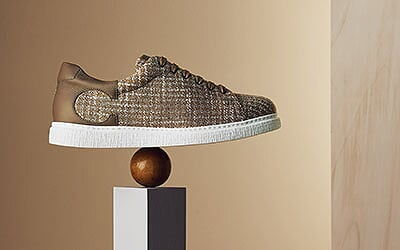 This season, our iconic destructured Kei blazer – characterized by a relaxed and elegant silhouette – takes center stage, acting as a canvas on which to showcase the range of hues that you can choose from for a truly customized creation. 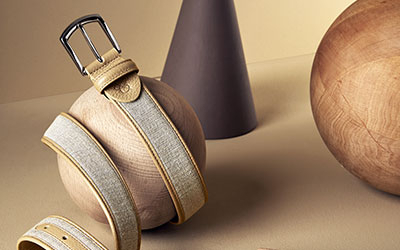 The culture of craftsmanship is at the essence of our idea of elegance: a heritage of expertise and passion that we convey year after year through our collections. 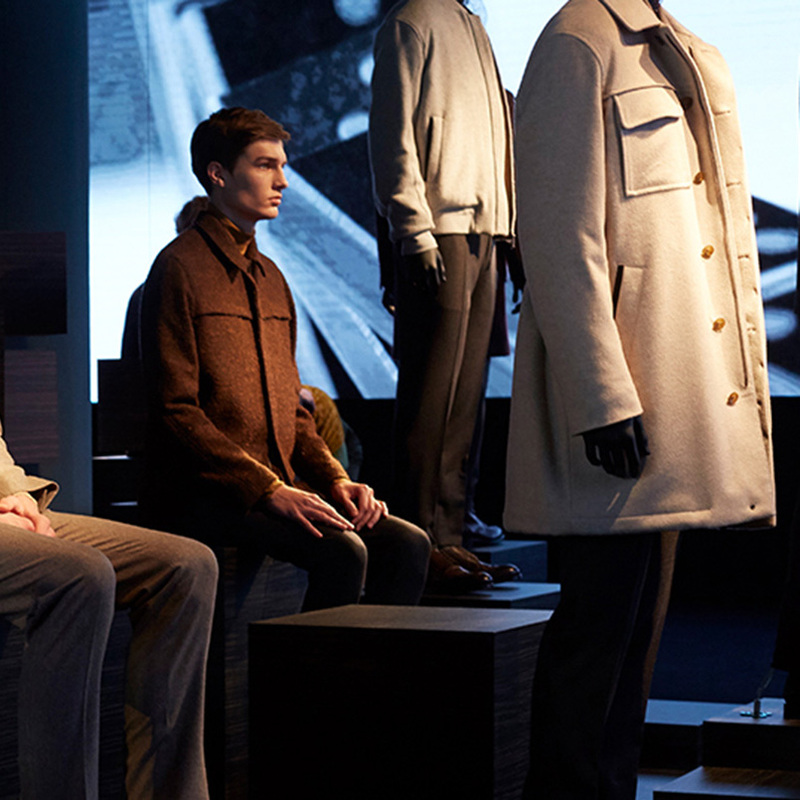 On Saturday, January 14th during Milan Men’s Fashion Week, we held an event entitled Rewind to present our new Fall Winter 2017 collection and to debut an eponymous short film that is an homage to our dedication to craftsmanship and all of the unseen efforts that go into making a Canali garment.